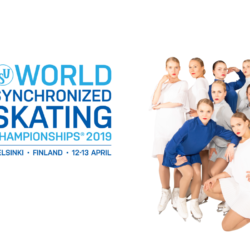 Lehtimäki Group is a transport company dating back to 1932. To the group belong a charter business Lehtimäki Charters with a versatile fleet, a public transport business Lehtimäki Transport operating in Päijät-Häme and a full-service travel agency Lehtimäki Travels. Our business model is built around client satisfaction. We have developed and improved our operations over the past years, at the same time keeping an eye on cost-effectiveness in order to stay competitive. 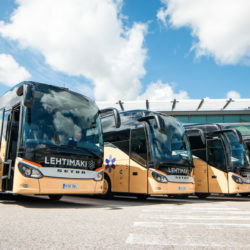 Lehtimäki Group employs about 180 people and has over 100 buses. 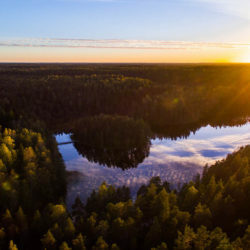 We operate in Lahti, Helsinki, Nastola and Heinola. 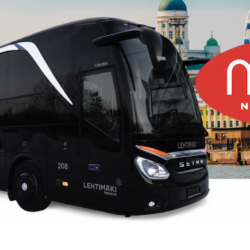 We are looking to employ BUS DRIVERS in the Lahti area to cover public transport services from our new modern Lahti depot. Our vehicles are competitive and driver-friendly. We appreciate good client service and flexibility. We offer a permanent employment contract.